Keeping workers awake while they perform dangerous jobs like driving trucks or heavy machinery is a pretty major issue. Currently, many companies rely on the honor system or GPS tracking to ensure that workers in these jobs are taking appropriate rest breaks. 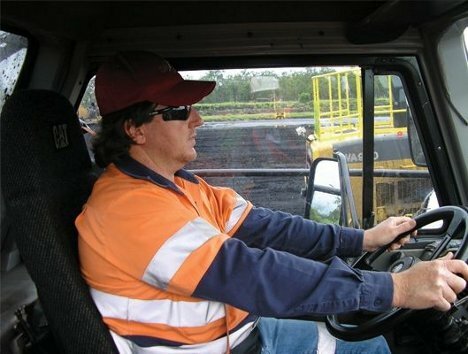 But while tracking the location or travel times of trucks can tell bosses how often a worker is resting, these methods can’t reveal whether the driver got enough sleep the night before or is too tired to drive safely. 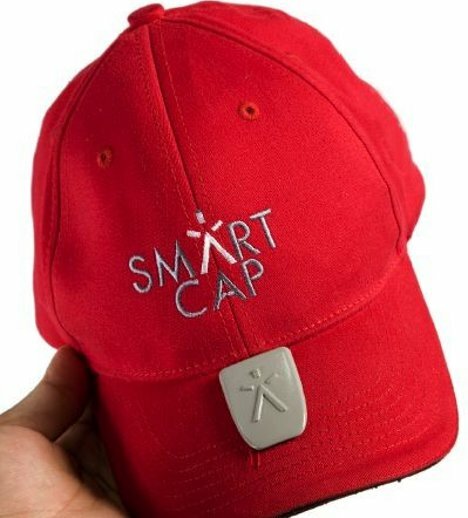 The SmartCap is a baseball cap that measures the wearer’s brainwaves to detect his level of alertness. Measurements are taken once per second by detecting electrical activity in the brain. The painless process is undetectable to the wearer and no special preparation of the head is needed before the hat goes on. 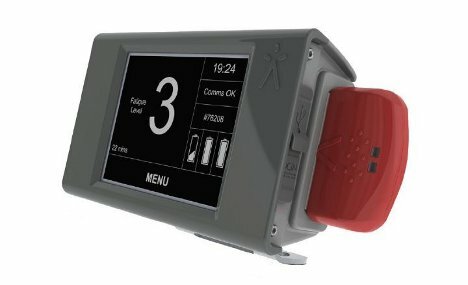 The data is passed on to a linked device such as a smartphone, letting the employee or his supervisor monitor alertness levels in real time. An integrated data card can be removed and plugged into a base station for charging or downloading data once the shift is over. By building up a database of an employee’s fatigue levels over time, supervisors can manage scheduling and ensure the safety of the human race – the segment that travels on highways, anyway.